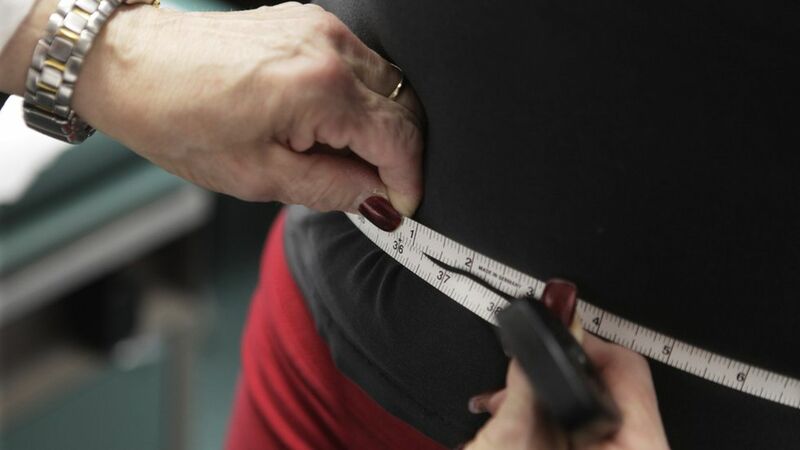 Gaining weight between the age of 18 and 55 leads to a "significantly elevated" risk of developing major chronic diseases, obesity-related cancers, and early non-traumatic death, according to a new Harvard study published in JAMA Tuesday. Study details: The team analyzed health data from 118,140 study participants: 92,837 women (from 1976 to 2012) and 25,303 men (from 1986 and 2012.) People were asked to recall their weight from early adulthood (18 for women and 21 for men) and then report their weight when they turned 55. After the participants turned 55, the researchers tracked them for incident cases of major chronic disease and mortality. They also tracked "healthy aging," which is the goal of aging without one of the top 11 chronic diseases and showing no major cognitive or physical impairment. Limitations: One of the study authors, Yan Zheng, told Axios there were three limitations to the study: the participant's weight at the beginning was recalled at a later stage rather than being measured in person at the time; the participants were mostly white professionals; and, the experiment did not include measuring changes in waist circumference. 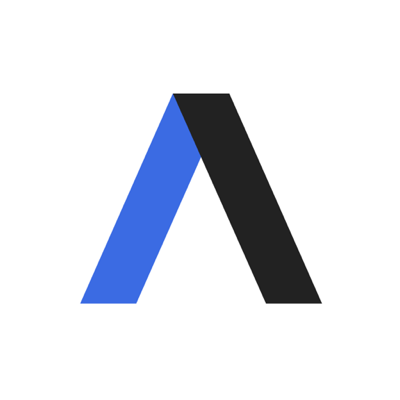 Outside perspective: William Dietz, director of Sumner M. Redstone Global Center for Prevention and Wellness, told Axios the risk rates from the study could be even higher if the participant pool had been more ethnically diverse. Dietz, who wrote an editorial on the study, said he would like further research to show the cost benefit of maintaining a stable, healthy weight and to determine the economic consequences for people with obesity. "This may prompt employers to make weight loss a group effort," he said.